Marketing is changing. The insurance industry is changing. In order to combat these changes, it is critical for insurance companies to think about utilizing content as a means of engaging customers, prospects and employees. 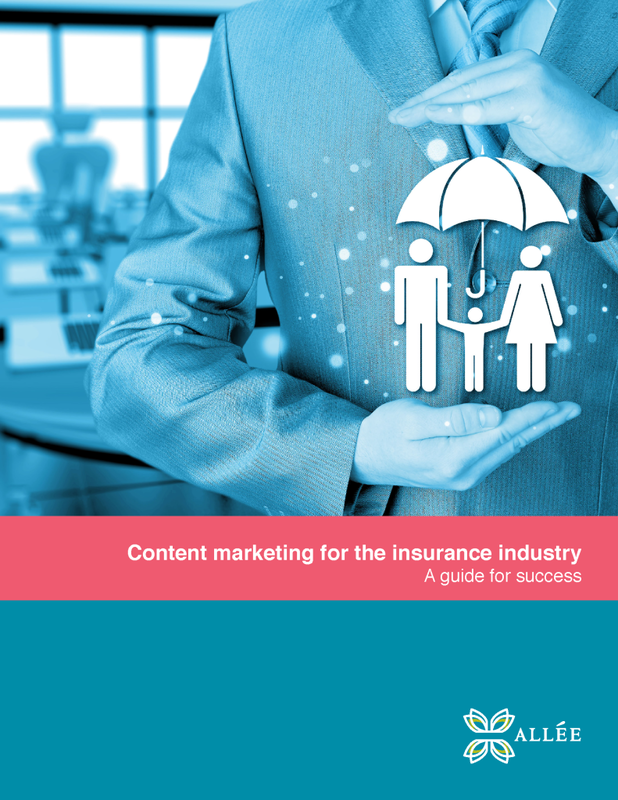 “Content Marketing for the Insurance Industry” was developed specifically for you, the insurance marketer looking for a way to set your agency apart. This free, 20-page guide provides you with resources for getting started and content ideas for continued success specific to the areas of insurance. We’ve also included stats to share with C-level executives outlining the importance of a strategic content marketing plan. 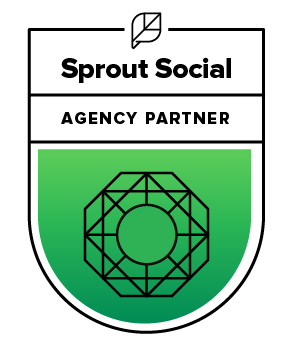 Learn how you can implement a successful content marketing strategy to push your business forward. Interactive download! We have included live links to additional content and blog posts throughout this guide. Click on the blue links within the guide to read more about a particular topic or idea. Download your copy today by filling out the form on the right.